For the past few years, Writers in the Grove members have been participating in NaNoWriMo, the annual National Novel Writing Month. NaNoWriMo’s November challenge is to write 50,000 words in 30 days. 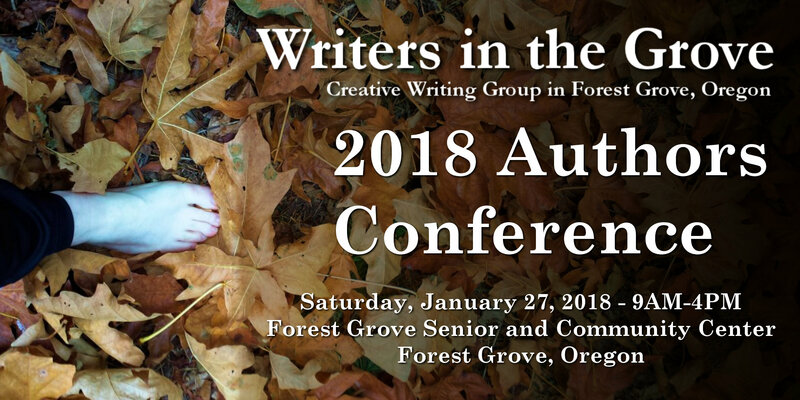 The event challenges writers around the world, and raises money and awareness for writing and literacy projects in North America and beyond. Millions of writers participate annually, and there are now NaNoWriMo events throughout the year for adults and youth including the popular Camp NaNoWriMo, a virtual writing retreat, and the Young Writers Program. NaNoWriMo is free. Donations are requested to keep their special events and educational programs ongoing, but to participate is free. Writing with a goal of 50,000 words in 30 days (1,667 a day). Writing for a minimum of one hour a day. Over the years, we’ve published some great articles, tutorials, techniques, and even prompts to help you through NaNoWriMo, as well as some great articles and videos by other NaNoWriMo experienced participants sharing their wisdom. Consider this web page your NaNoWriMo Survival Guide. NaNoWriMo Tips: Where are Your Cliffhangers?